Rubies for a very long time have represented love, passion and courage. It was believed that anyone who wore a beautiful red ruby it bestowed good fortune on its owner. 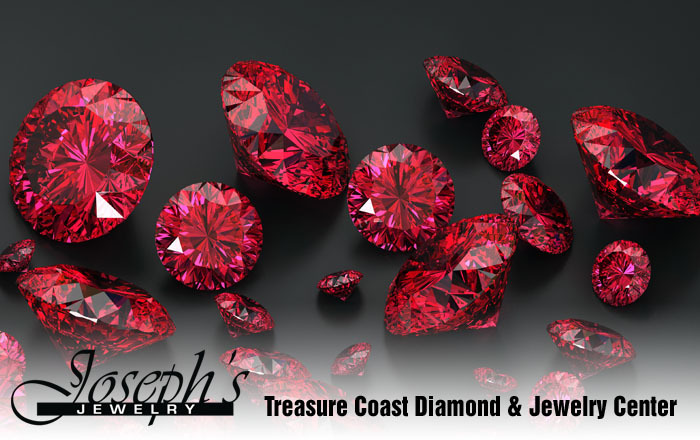 Rubies were also a highly sought after gem by royalty the word over! To this day it is still the most valuable gemstone! 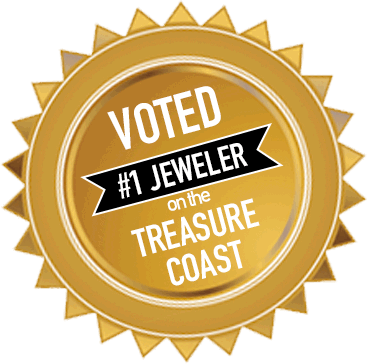 In today’s world you can find an array of gorgeous rubies in fashion and statement jewelry.